In Any Condition! Top Dollar Paid! ﻿Pick up From any Location in the US! We Buy & Sell Classic Delage. We Buy & Sell Classic Delahaye. We Buy & Sell Classic Detomaso. We Buy & Sell Classic Delorean. 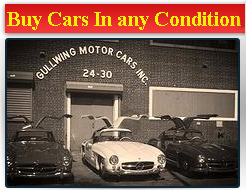 We Buy & Sell Classic Dual Ghia. We Buy & Sell Classic Dusenberg. 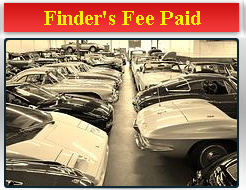 We Buy & Sell Classic Ferrari. We Buy & Sell Classic Jaguar. We Buy & Sell Classic Lamborghini. We Buy & Sell Classic Lancia. We Buy & Sell Classic Maserati. 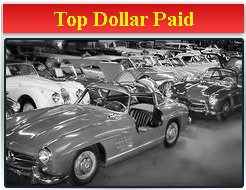 We Buy & Sell Classic Mercedes Benz. We Buy & Sell Classic Morgan. We Buy & Sell Classic Nash-Healey. We Buy & Sell Classic Pegaso. We Buy & Sell Classic Packard. We Buy & Sell Classic Peirce-Arrow. We Buy & Sell Classic Plymouth Cuda. We Buy & Sell Classic Pontiac. 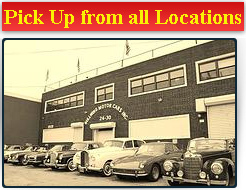 We Buy & Sell Classic Porsche. We Buy & Sell Classic Rolls Royce. We Buy & Sell Classic Siata. We Buy & Sell Classic Sunbeam. We Buy & Sell Classic Shelby. We Buy & Sell Classic Triumph. Classic or Antique Car for sale ?